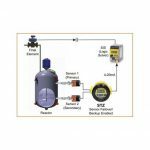 STZ Temperature Transmitters - CB Automation Inc. These 2-wire (loop-powered) transmitters provide an isolated and linear 4-20mA output proportional to the input. 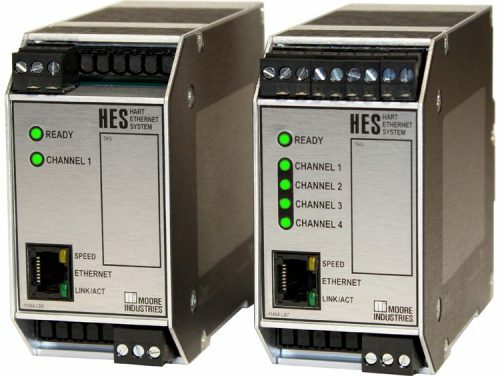 This signal is ready for direct interface with HART or non-HART based Safety System, DCS, PLC and other computer-based SCADA systems. FMEDA (Failure Mode Effects and Diagnostic Analysis) reports are available with the required safety data to ensure that the STZ meets the requirements of each Safety Instrumented Function (SIF). 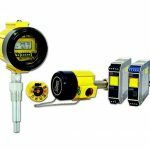 STZ-DIN Functional Safety Dual Input Smart HART® Temperature Transmitter now includes associated Intrinsically-Safe Sensor Connections. 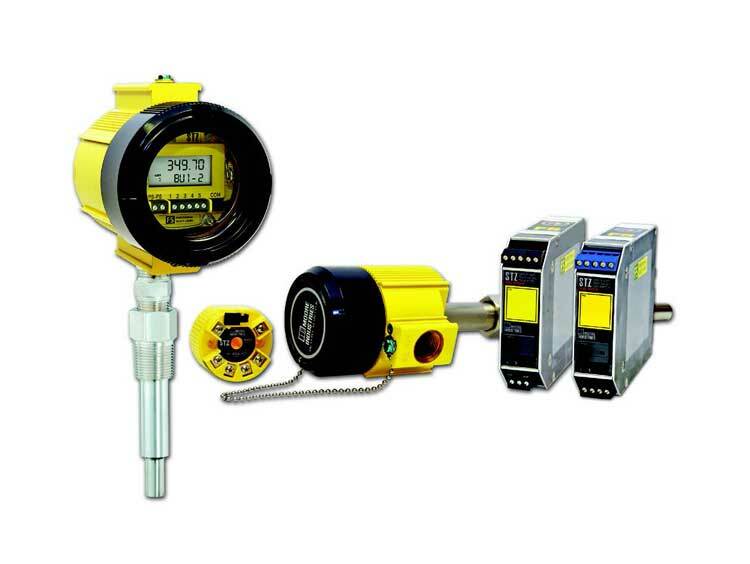 The intrinsically–safe –AIS option allows direct connection of sensors located in Non-Hazardous or Class 1, Division 2/Zone 2 hazardous locations with sensor input terminals connected to equipment or sensors located in Class I , II III, Division 1 /Zone 0/1 hazardous locations since it includes an internal intrinsically-safe barrier in the front end of the THZ3. exida certifi ed to IEC 61508:2010. Certified by exida to IEC 61508 for systematic integrity up to SIL 3 and for random integrity up to SIL 2. 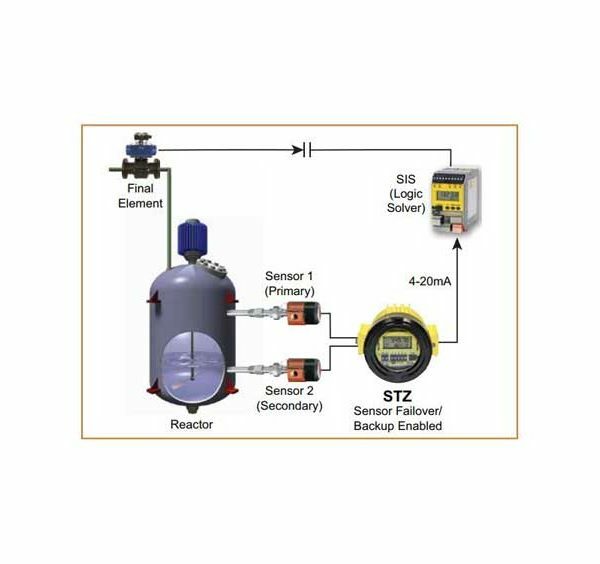 This means that an STZ is approved for single use in Safety Instrumented Systems (SIS) up to SIL 2 and in a redundant architecture (1oo2, 2oo3, etc.) up to SIL 3. Comprehensive FMEDA certified safety data. Upon request, exida-certified FMEDA data is available for a functional safety practitioner to use in determining the STZ applicability in specific safety-related applications. 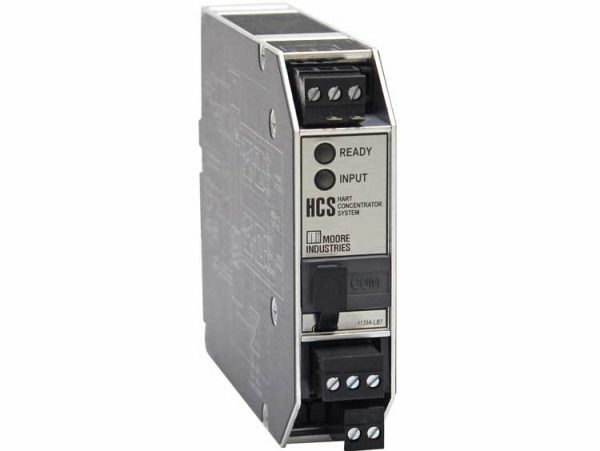 Dual sensor input for Backup and Failover Protection, Average and Differential measurement and Low or High Select. 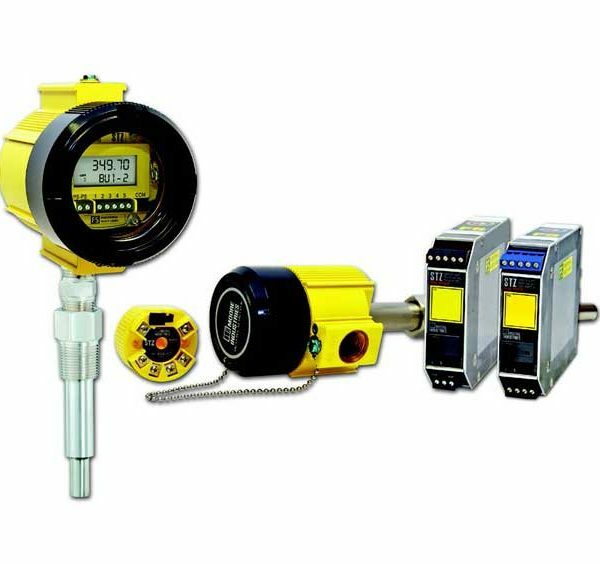 Device Intelligence including Sensor Drift and Corrosion Detection, Smart Range Alarms, High-availability option, and Input Simulation capability. 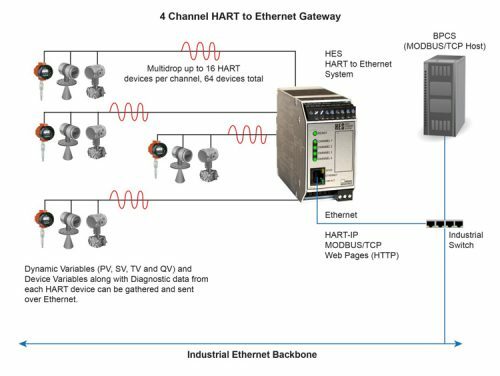 HART 7 compliant with exception-based reporting and dynamic variable mapping. HART Access Control. To prevent unauthorized or accidental reconfiguration of the STZ while it’s performing it’s safety function, it has an added security feature to allow users to set HART communication into a Read Only or Off mode. Input-to-output analog accuracy of up to ±0.014°C (±0.025°F)* is the absolute best in the industry. 20-bit input resolution delivers exceptional digital accuracy of ±0.1°C (±0.18°F) with all Pt RTDs or up to ±0.05°C (±0.09°F)* for Pt1000 RTDs. 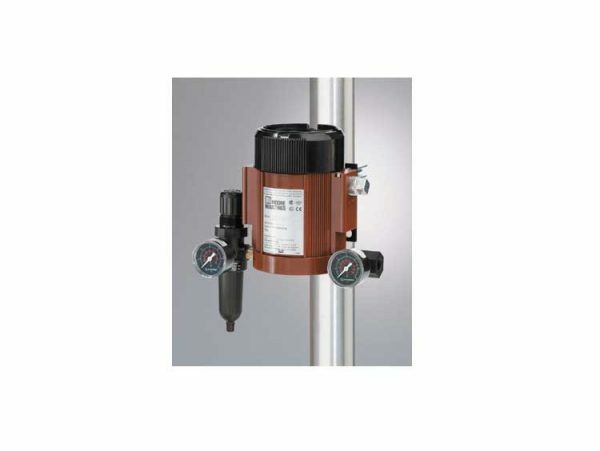 HART & DTM Programmable with user-oriented basic configuration for fast and accurate setup. 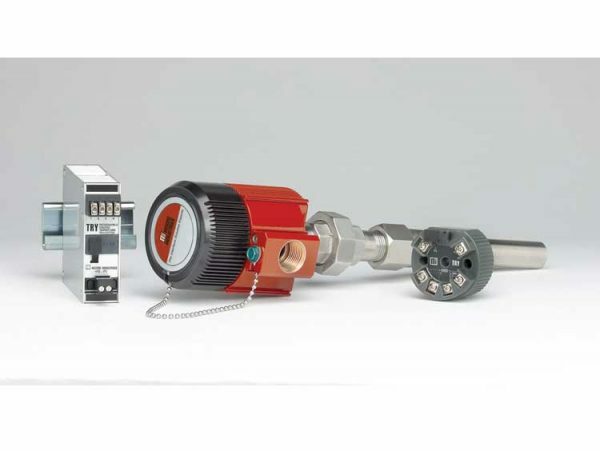 HART configurable via any HART handheld configurator or HART compatible host. Additionally program or monitor with any FDT compliant host or program, such as PACTware, utilizing our DTM.